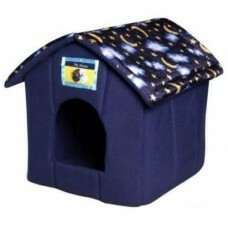 Part of the Just-4-Pets range, these fun and colourful beds are ideal for kittens. 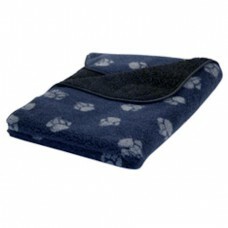 adult cats, rabbi..
Animate Sherpa Fleece Blanket Double stiched and bound at the edges this double thickness fleece bla..
Chudleys Puppy/Junior is ideal for working dogs during their entire growing phase of life to support.. 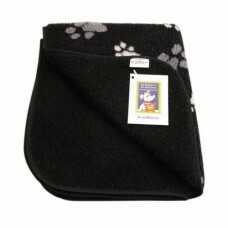 The Fleece Blanket is a versatile product, suitable for protecting furniture, car seats and boots fr.. 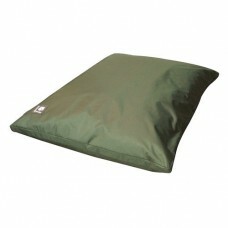 The County range is a truly practical solution for people with active or working dogs. The County d.. 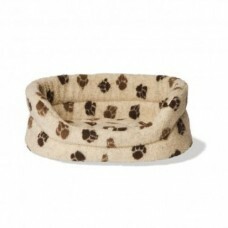 The cosiness of the Fleece Slumber Bed cannot be rivaled! 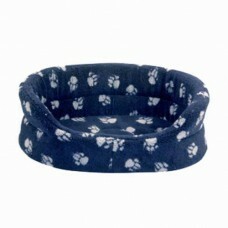 As the name suggests, your four legged fri..